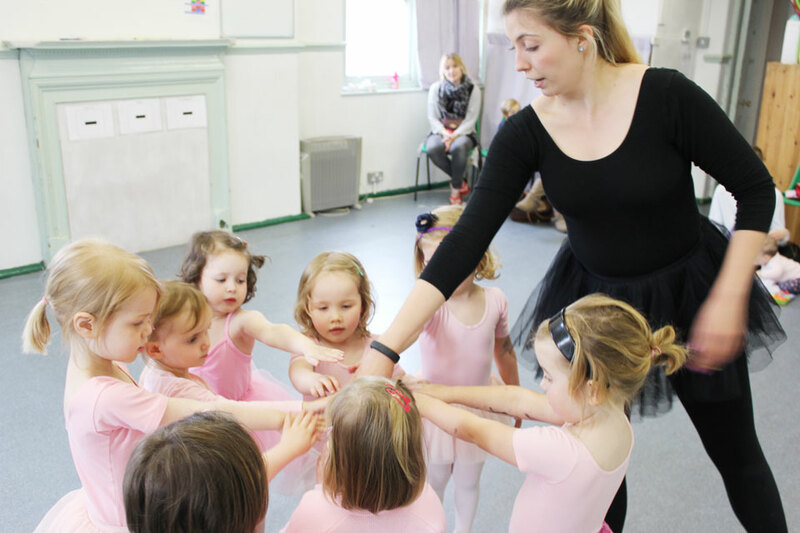 Bellarinas was created in order to provide a different type of ballet class to those children who don’t enjoy the more formal type of ballet class that is very typical. 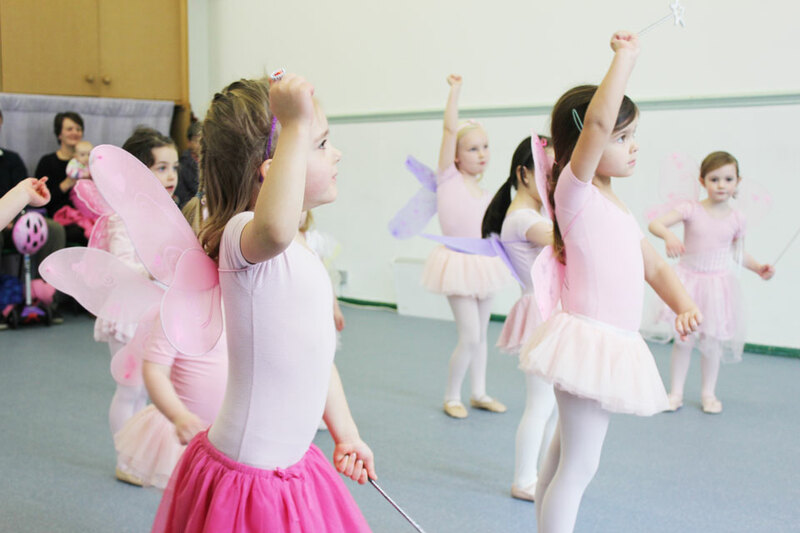 We feel passionately about this and have designed the class to incorporate traditional ballet steps and exercises mixed in with creative and magical themes such as Fairies and Princesses. The use of props combined with both classical and modern music provides a fun and engaging class. We feel that young children should not be made to undertake exams and therefore don’t provide such classes which work towards exams and certificates. Bellarinas is a non-competitive class and each child is special. How long are the classes ? – Classes times are either 30 or 40 minutes long depending on age. What should my child wear for the ballet class ? 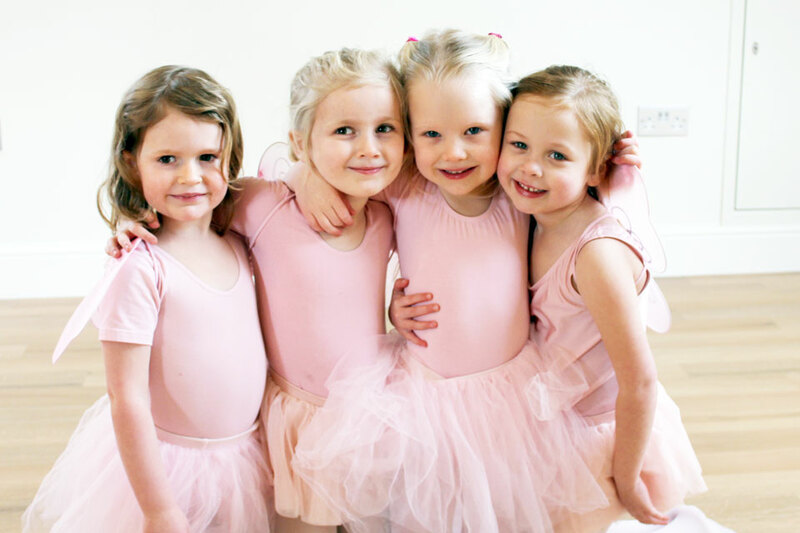 – Children must wear suitable clothes for a ballet class including ballet shoes. 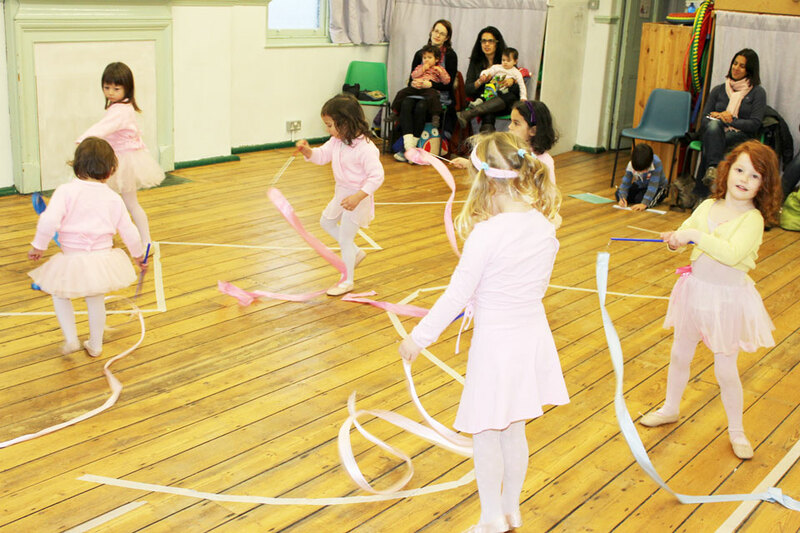 We encourage the children to wear the Bellarinas outfit which consists of a leotard, tutu skirt, ballet tights and shoes for the girls and leotard/t shirt, shorts and ballet socks and shoes for the boys. If you already have your own ballet clothes and you wish to wear these then this is fine too. Although we do not insist on a uniform we find that the children feel more part of Bellarinas if they have same outfit! The Bellarinas outfit can be ordered directly from us – please ask for details. You can download the order form here. My daughter is almost 3 can she come for a trial class? – We do take some children who are nearly 3 as it just depends on how well they can follow the instructions. The best thing is to book in a free trial and see how they get on! Can my son join Bellarinas? – Absolutely, we welcome boys. Ballet is as much for boys as it is for girls and we would make every effort to make sure they felt comfortable in the environment. We have taken our free trial class but we are still not sure, can we have another free trial? 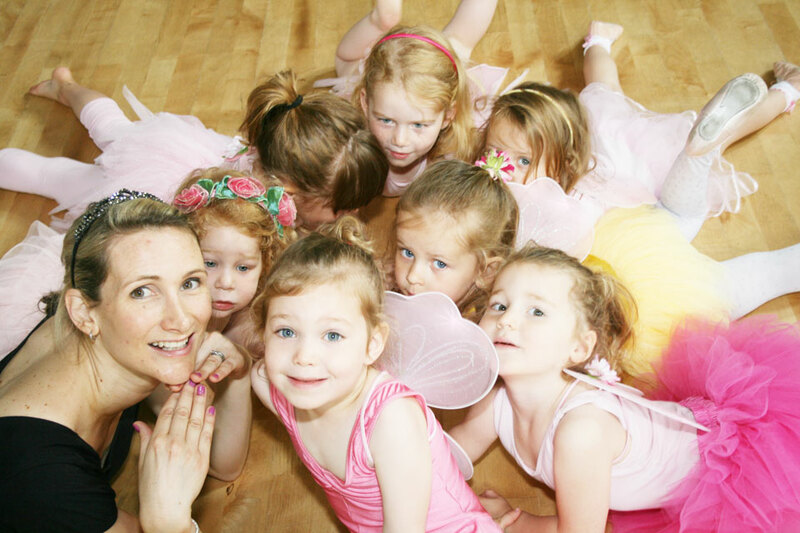 – Only one free trial class is allocated to each child before starting Bellarinas classes. What are your fees? – Contact us for the prices – fees depend on location, and we also offer sibling discounts. Do you offer pay as you go? 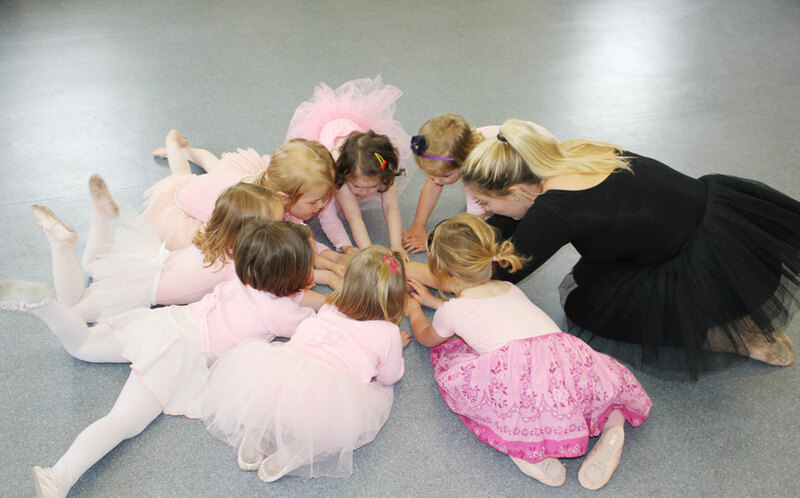 – Bellarinas and Love2Dance classes are payable termly but you can pay for the term in two half termly instalments. Can you still hold my child’s place if we haven’t paid? 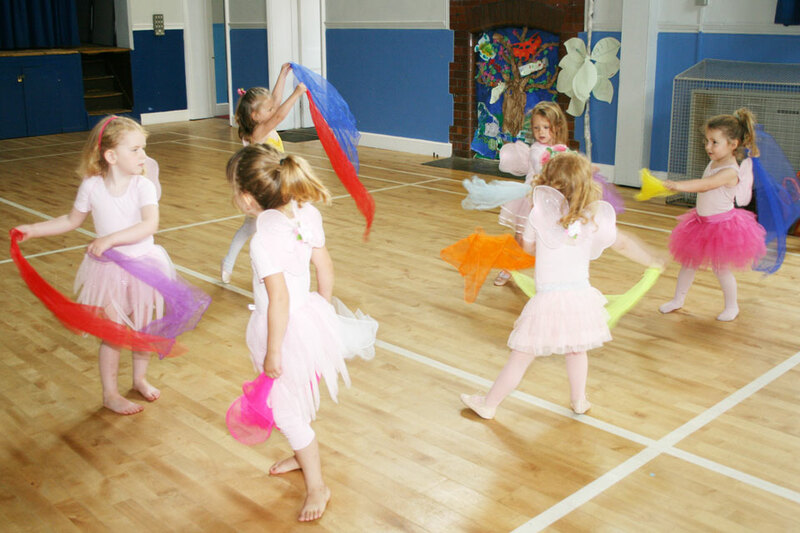 – Termly and half term fees must be paid up front, in full before the start date of each term or on joining Bellarinas. Failure to do so may result in the child’s place being taken by another child. Can I get a discount if I have a sibling? – Yes, a 10% discount on block bookings for sibling’s can be given if the terms fee’s are paid up front in full before the start of each new term. Do you offer exams? – Although Bellarinas does cover much of the RAD syllabus our classes are bespoke and the focus is on the overall experience rather than perfecting one set of exercises week after week. 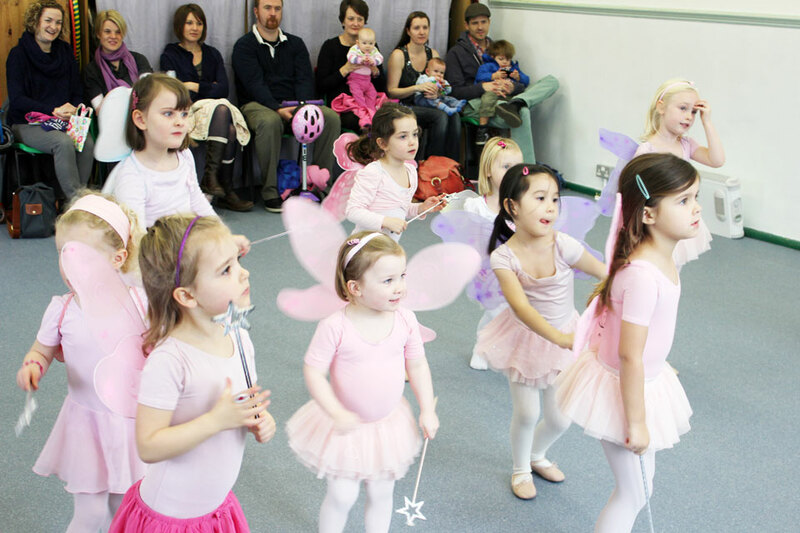 Bellarina Ballet parties are also available!